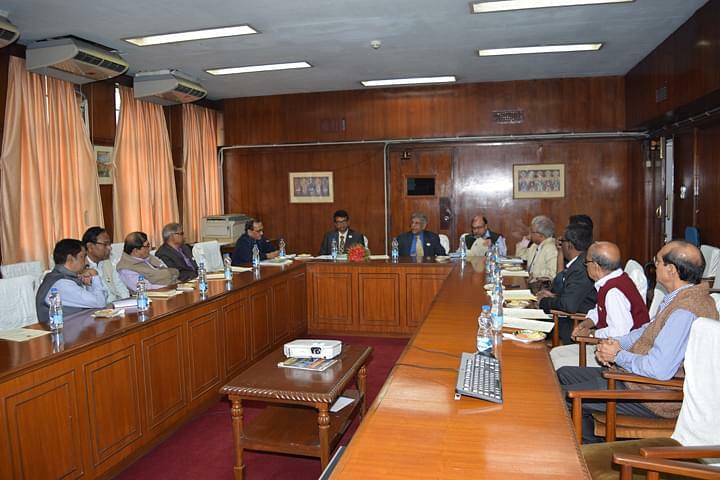 National Institute of Pharmaceutical Education and Research was established in 2007 under the Aegis of Ministry of Chemicals and Fertiliser as a centre of excellence for higher education, research and development in pharmaceutical sciences. The institute was declared as an Institute of National importance by Government of India through Act of Parliament. The institute offers in M.S. (Pharm.) in Medicine Chemistry, Natural Products and Pharmacoinformatics and PhD programs would also be started in various disciplines of pharmaceutical sciences. It is A Metro City, very well connected through Rail, Road and Air. From Delhi to Kolkata distance is approx. 1461 kms and From Jamshedpur it is 295 kms. 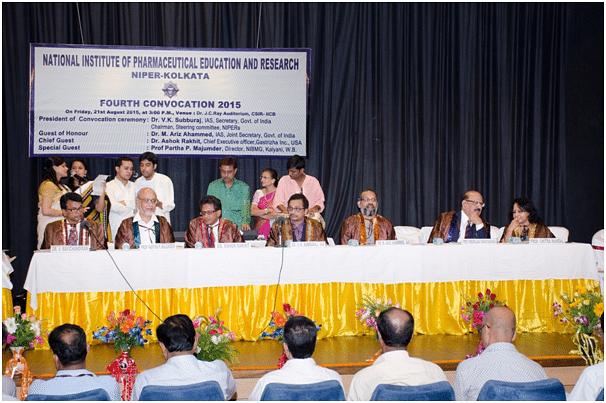 Why to choose National Institute of Pharmaceutical Education and Research, Kolkata? Excellence for higher studies: - The Govt. of India declared NIPER as an ‘Institute of National Importance’. 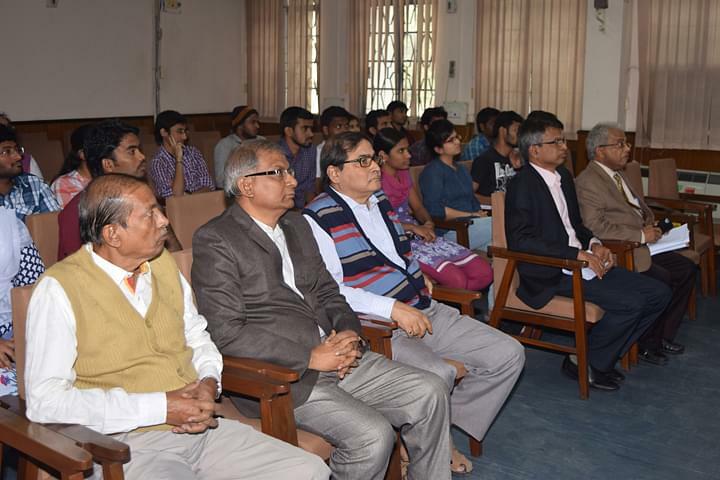 It is autonomous institute under the aegis of Department of Pharmaceuticals, Ministry of Chemicals and Fertilizers, Govt. Of India. Placement Opportunities: - Many students are placed every year with reputed MNC. There are lots of pharma companies are visiting to the campus. what is the admission procedure in B.Pharma? Hi Suparna, this college does not offer B.pharm courses.